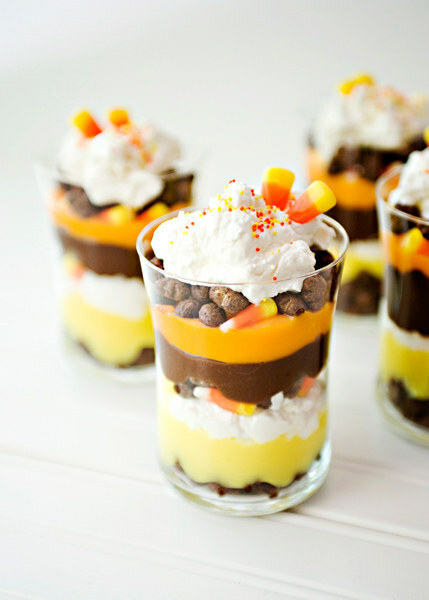 What to do with #leftover Halloween candy? Here are some awesome ideas! After #Halloween, you have tons of candy from your kids’ Trick or Treat loot. Either you’ll look forward to endless days of sugar rush hyperactive kids or you totally ban them from eating their candy. Of course, the latter means a lot of frowns and groans of protest. So why be the wicked witch when you can have fun with leftover candy? I’ve gathered together some great articles that can give you awesome ideas on what to do with all that candy lying around the house. You’d be surprised at the creative ways you can use them in crafts, recipes and fun experiments. Let not your kids teeth rot from over indulgence or take candy from a child. 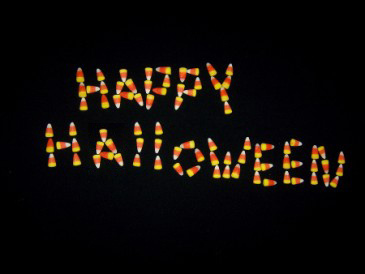 Be the good witch and show your kids what you can do with candy. Most of all, have fun! These are great bonding activities you can do with your child. Who says candy need to be all that bad? Click on the title links below to read the full articles. 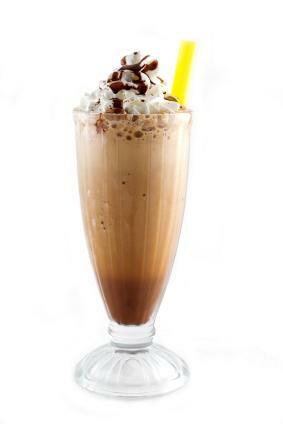 Want to prevent cavities and sugar highs in the aftermath of Halloween? 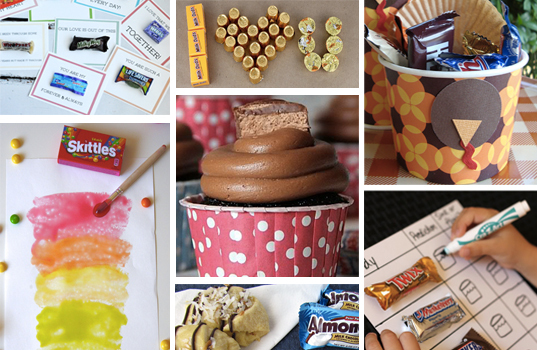 Check out these ideas for recycling, rationing, and purging your child’s heap of candy. So this year, after sorting through your favorites, why not find something else to do with the rest? We’ve got 15 awesome ideas — from selfless to the silly. Give them a try and your teeth (and your dentist!) will thank you. Because there’s always room for more.